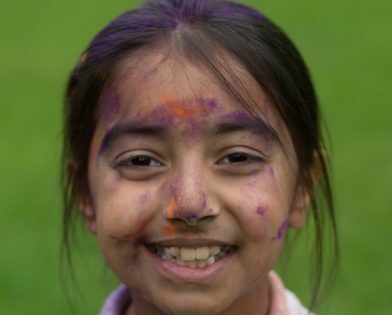 St John’s Centre Summer School is back for another year, with sports, dance, comedy, arts, trips out and more. 10am-3pm on Tuesday 25th-Thursday 27th July and Tuesday 1st-Thursday 3rd August. Children aged 8+ – 30 places are available. The cost is £5 per day, including lunch.